A national conglomerate, Sime Darby is a top-player in many industries including property trough it wholly own subsidiary, Sime Darby Property. Historically, Sime Darby Property was created through the integration of the property arms under the former Golden Hope Plantations Berhad, Kumpulan Guthrie Berhad, and Sime Darby Berhad. From the past 45 years, Sime Darby Property had left a remarkable benchmark to other developers with 23 active townships across Malaysia. Today, Sime Darby Property not only involved in Malaysia’s property industry as they had expanded their business to overseas market with the development of Battersea Power Station in London. 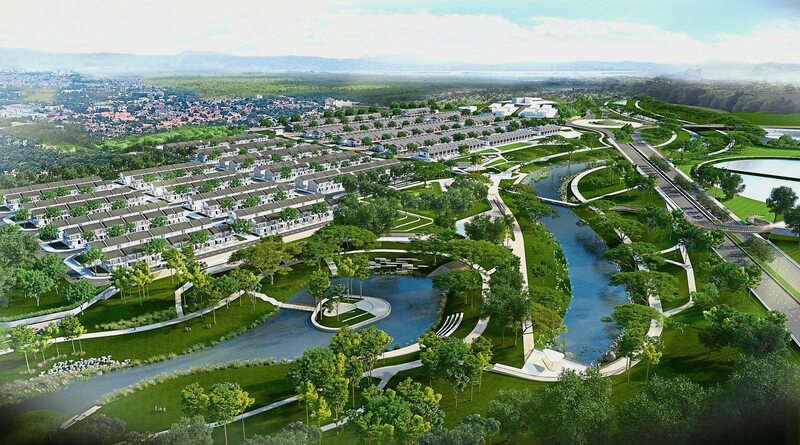 The most significant development in Selangor Vision City, a township that is the catalyst for growth in the Guthrie Corridor. The development of Elmina certainly proved the capability of Sime Darby Property in developing a successful township. This township had received several prestigious awards such as Best Town Planning Scheme Award’ by Malaysian Institute of Planners (MIP) in 1997 and ‘Best Neighbourhood Landscape in Selangor’, by the Selangor State Government in 2001. 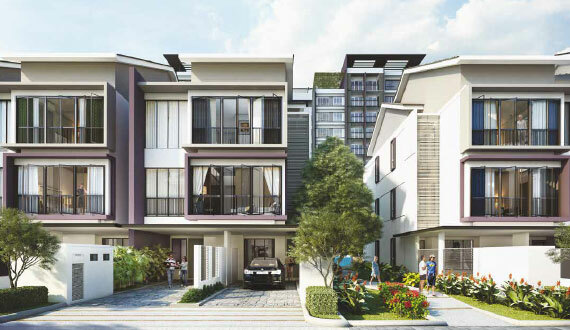 This matured township also has been dubbed as the premier township with a reputable residential address in Greater KL. For more information about Sime Darby Property, visit official website.